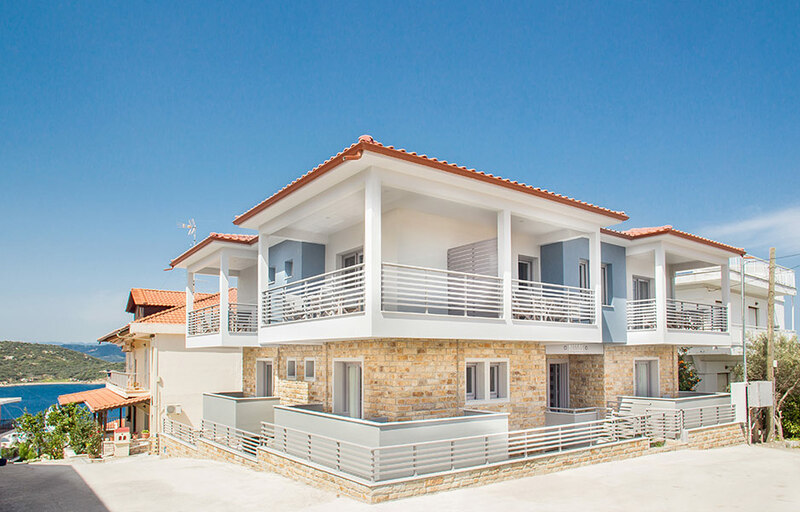 A guesthouse like a jewel, located in the center of the island. 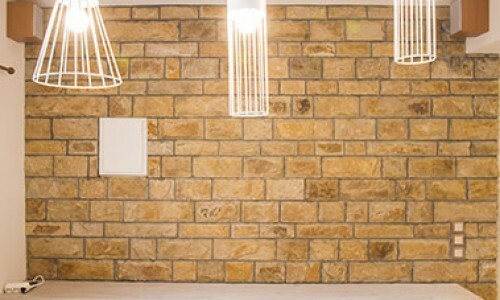 The building materials are strictly natural: stone, wood, glass and tile. 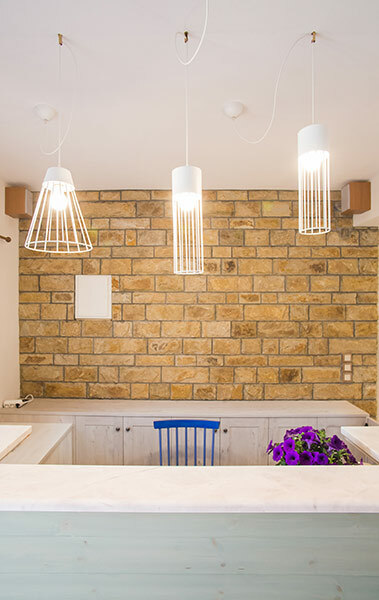 Inequivalent aesthetic, which has to do with the mentality of the owner, who invested in Ammouliani her adolescence’s memories and her childhood’s recollections, aiming to the quality and succeeding in achieve it. 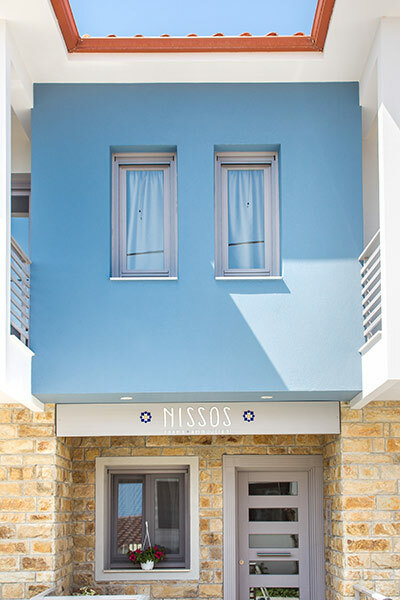 Amazing decoration, colors of the sand, the sea and the heavens, warm wooden hues, subtractive lines, wonderful furniture, austere aesthetic are the main characteristics of “Nissos”, which compose a unique hospitality product, upgrading the island. 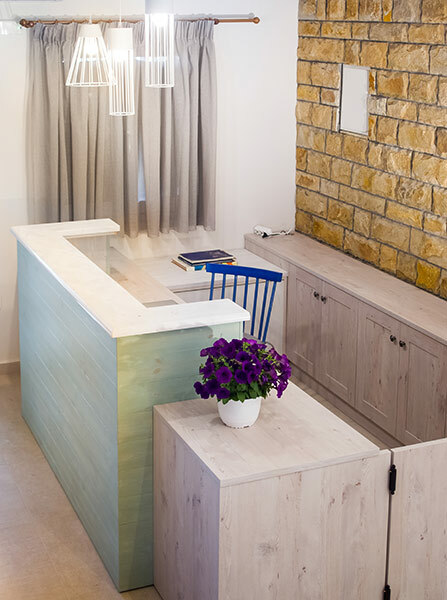 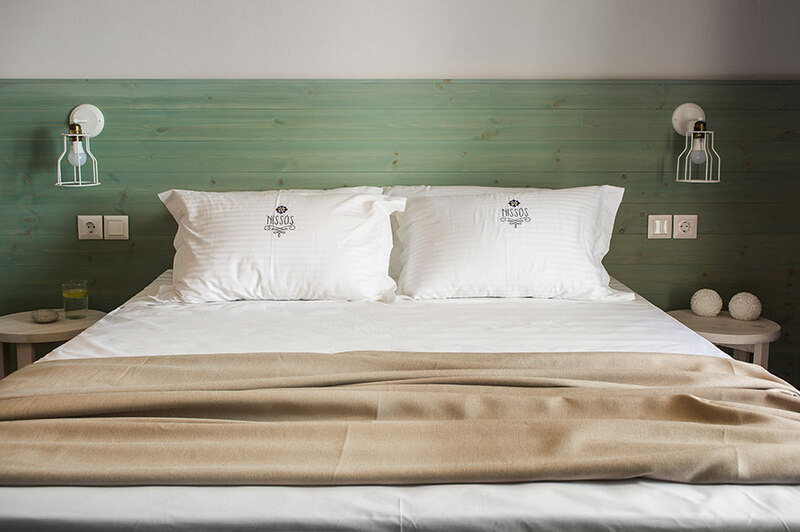 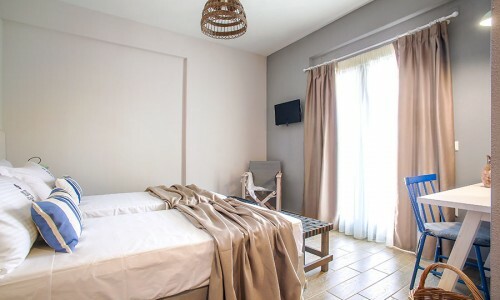 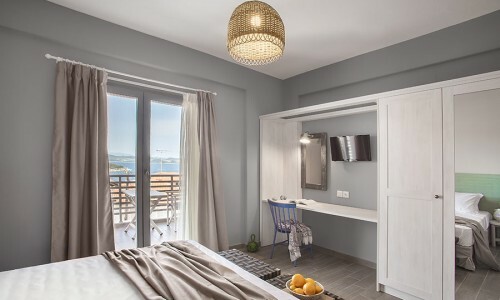 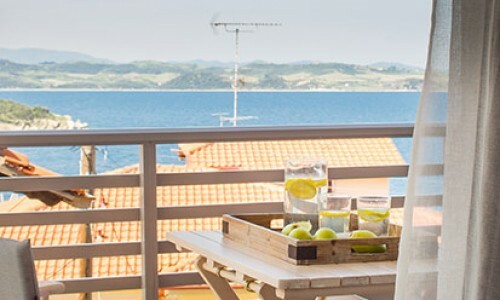 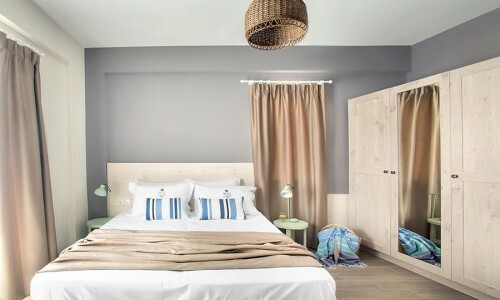 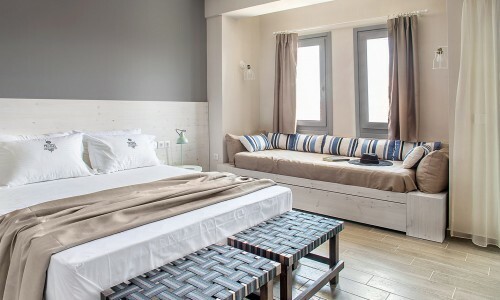 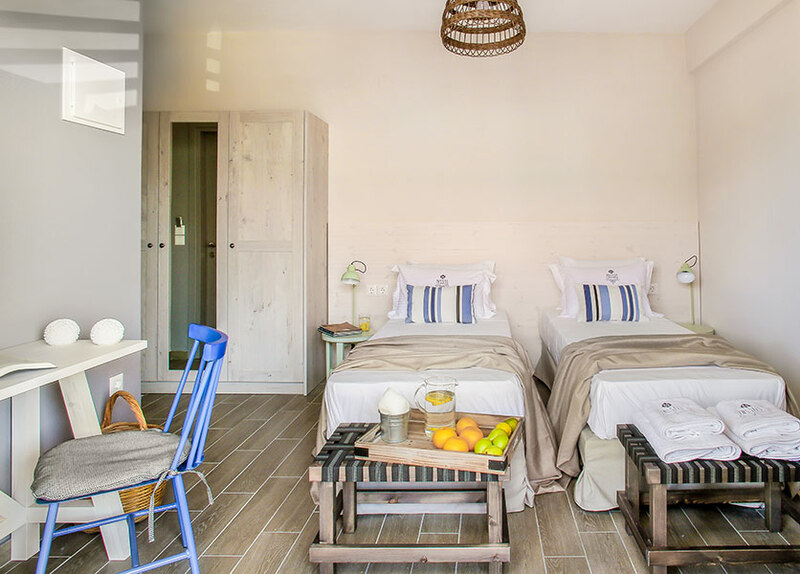 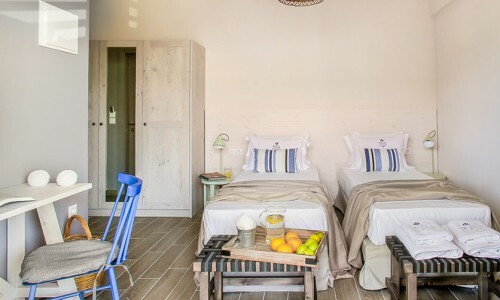 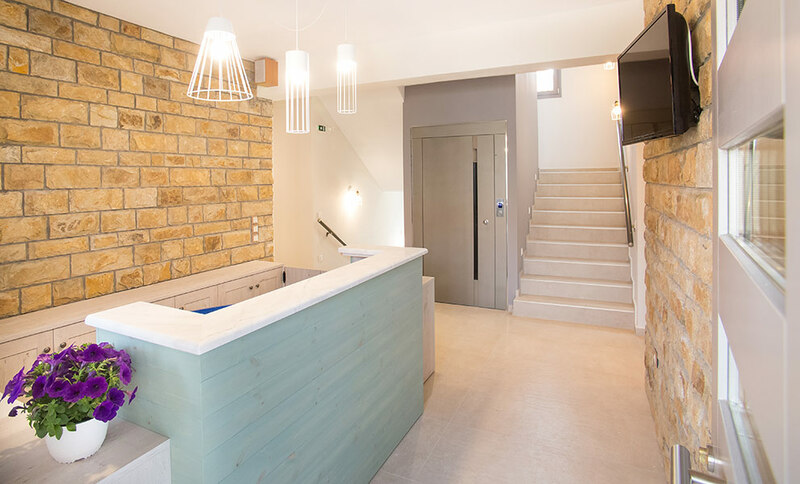 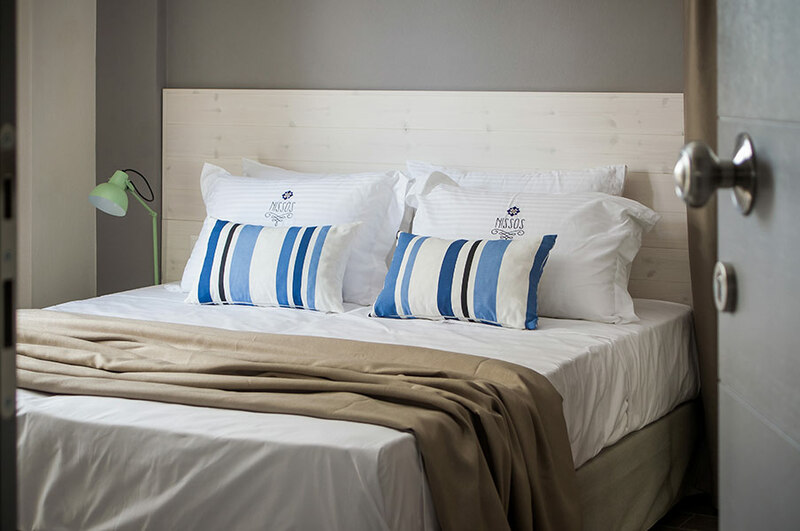 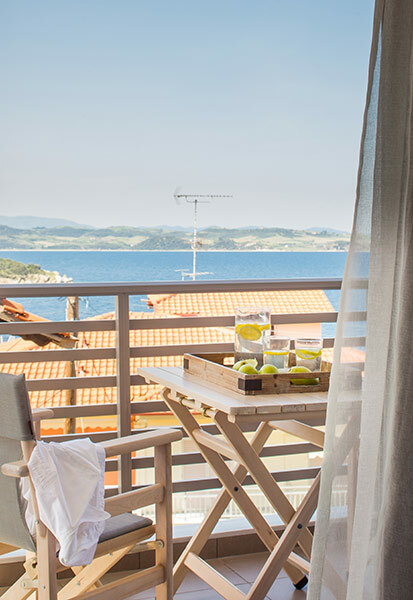 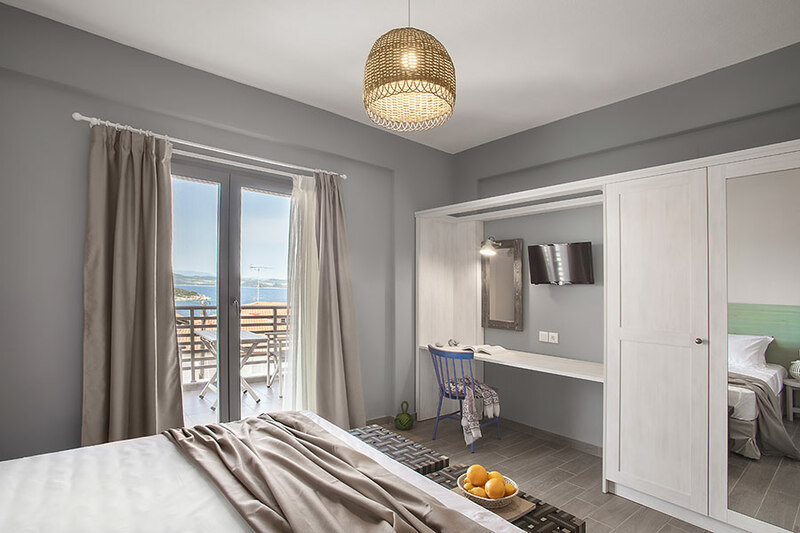 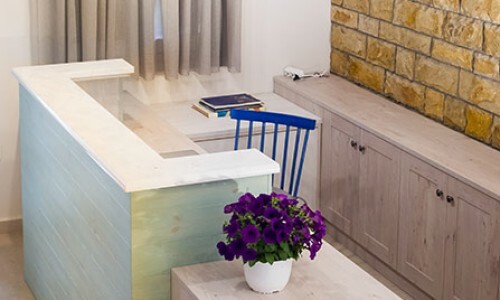 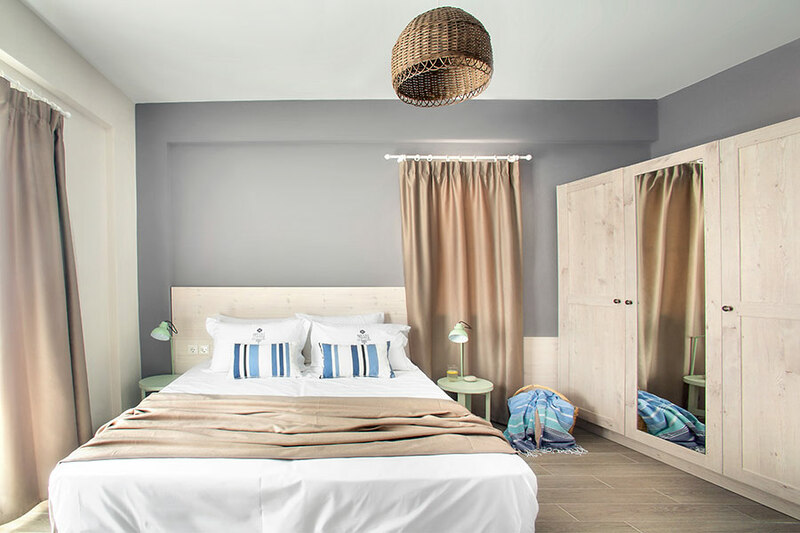 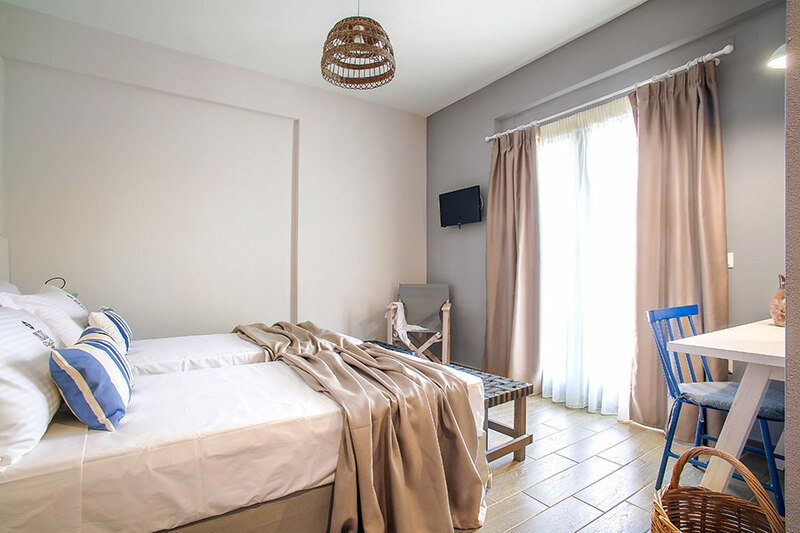 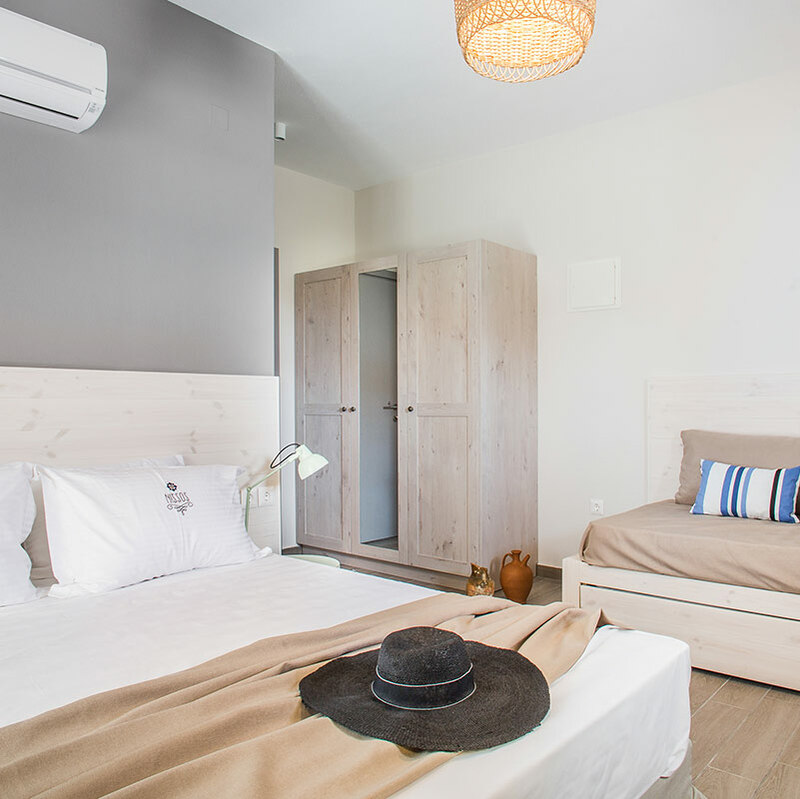 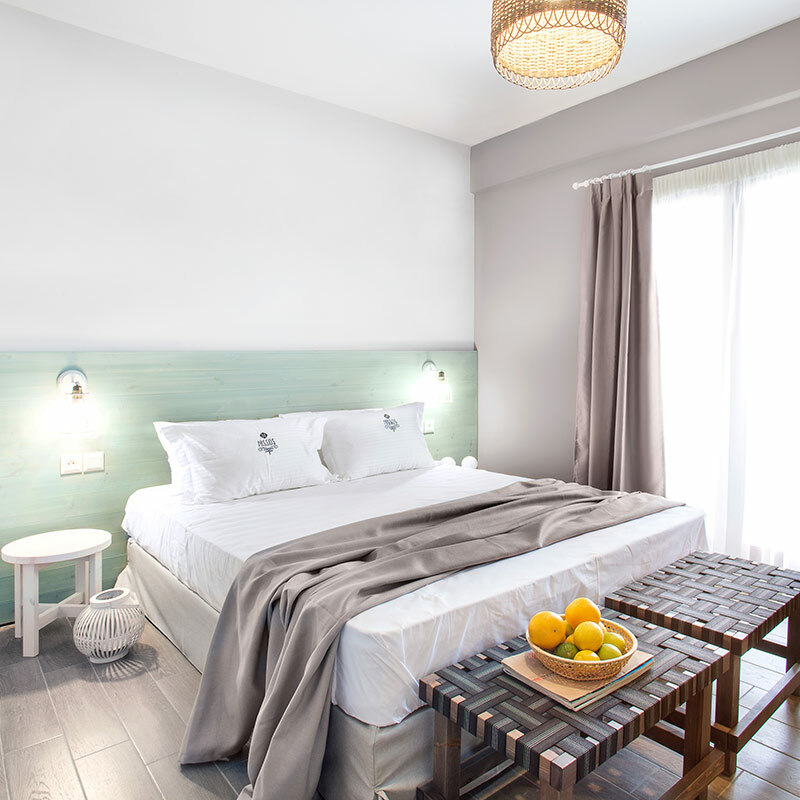 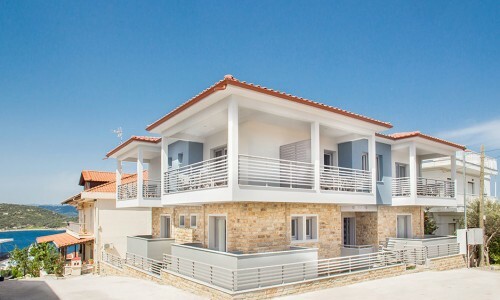 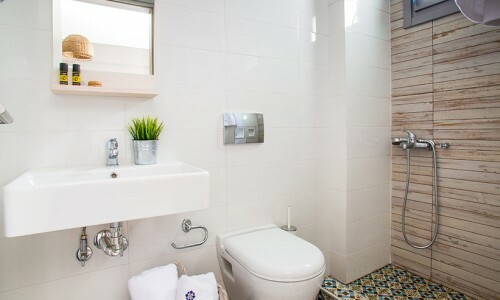 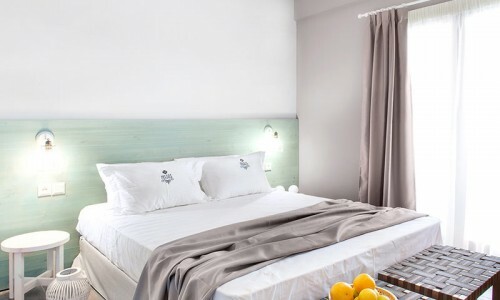 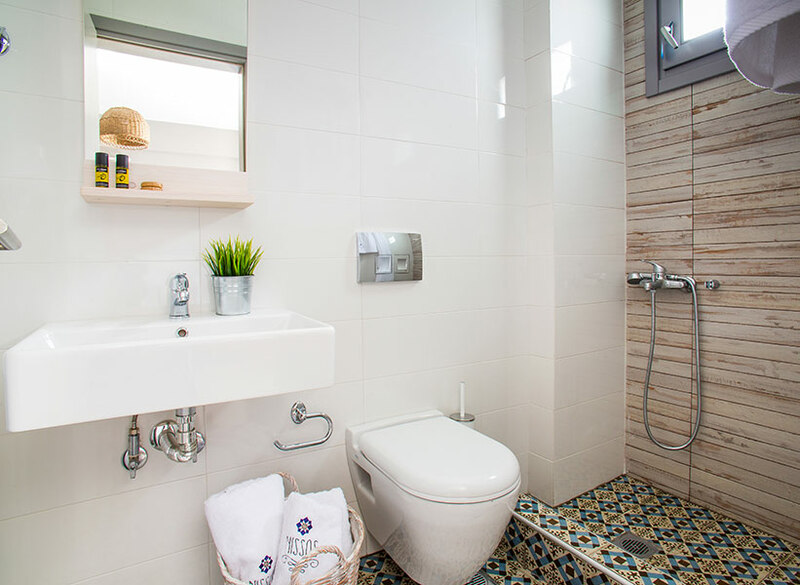 Sometimes the words are unnecessary, so make your choice: stay at one of the nine rooms of “Nissos” and gain the experience!